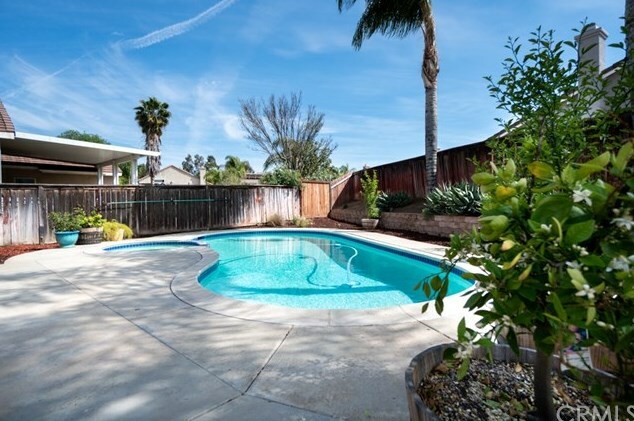 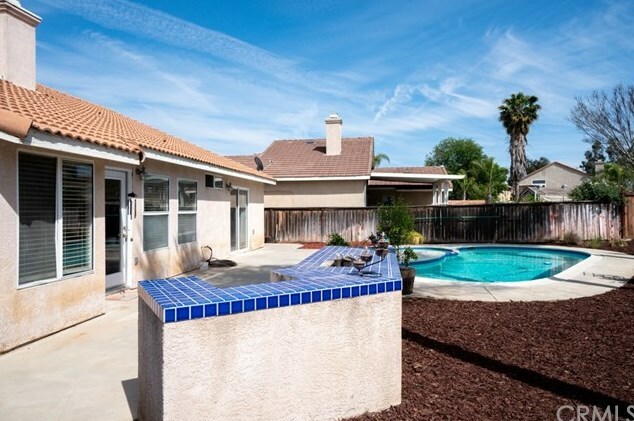 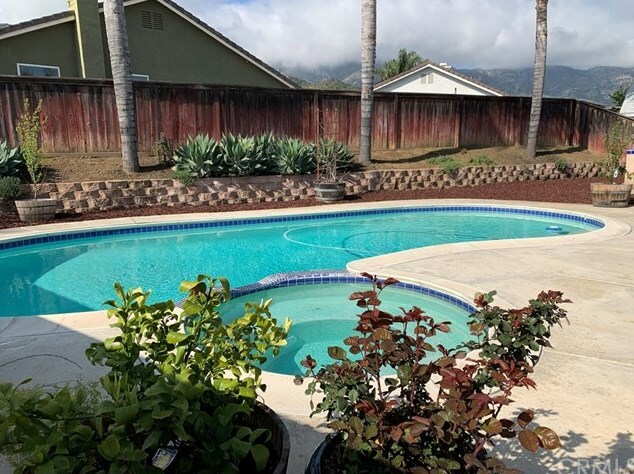 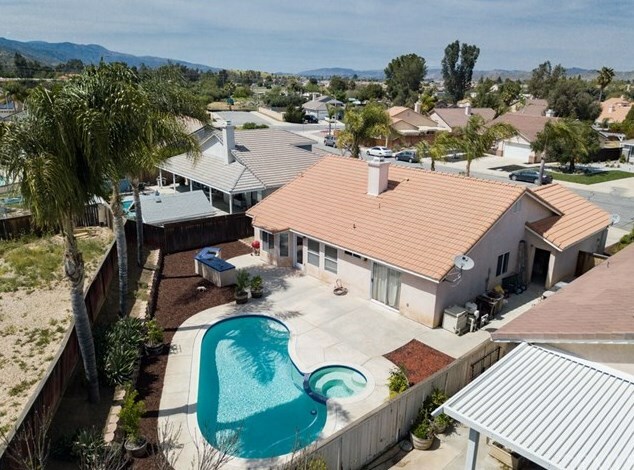 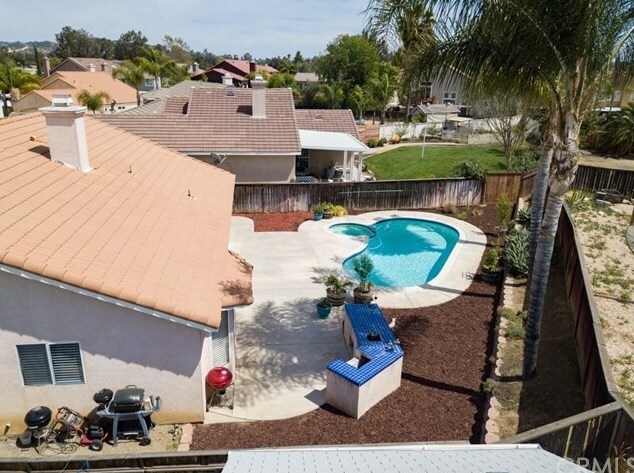 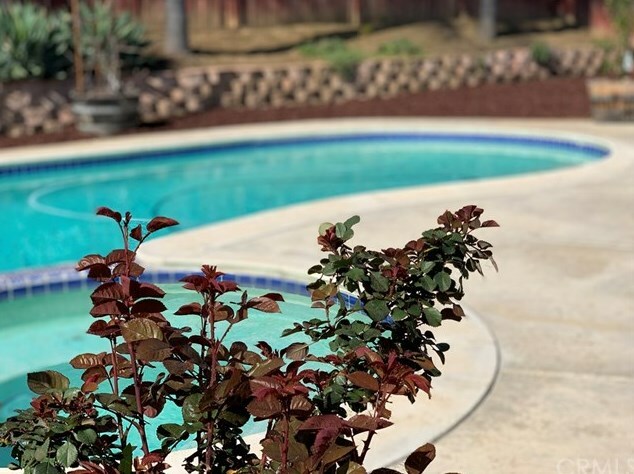 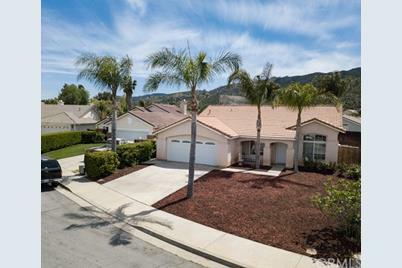 It's always POOL season in Wildomar and this single story cul-de-sac stunner is ready for you, family and friends! 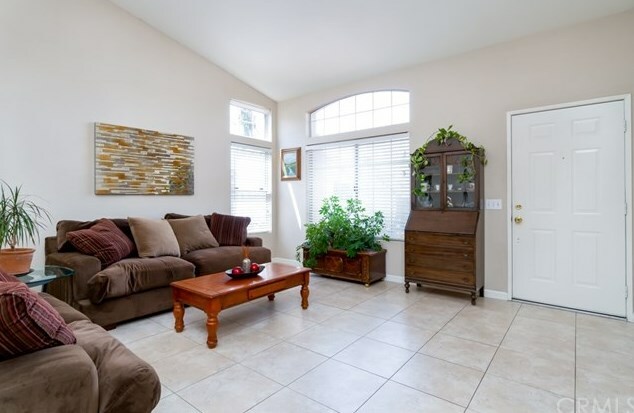 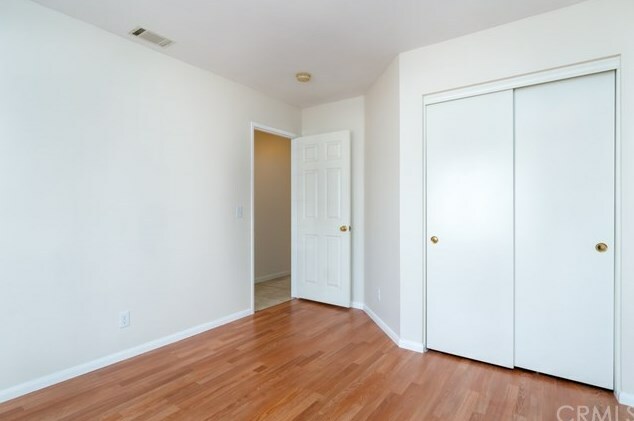 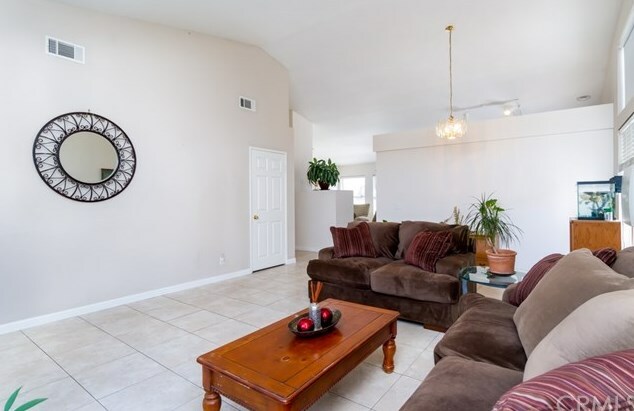 Enter to an open living and dining area and entertain guests in crisp, clean comfort! 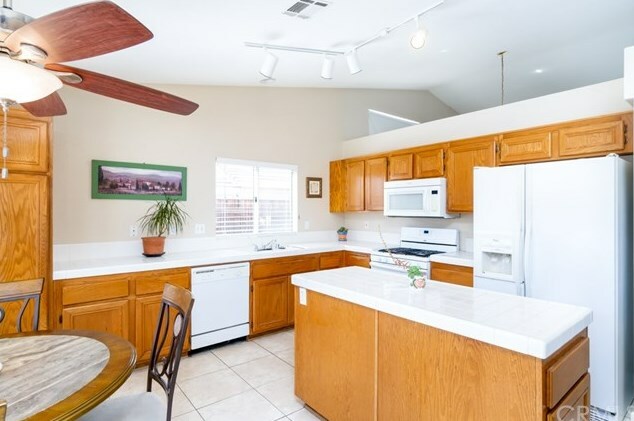 The classic contemporary kitchen is complete with center island, lots of cabinet space and breakfast nook, where you'll enjoy sunny mornings gazing out to the pool, with surrounding mountain views. 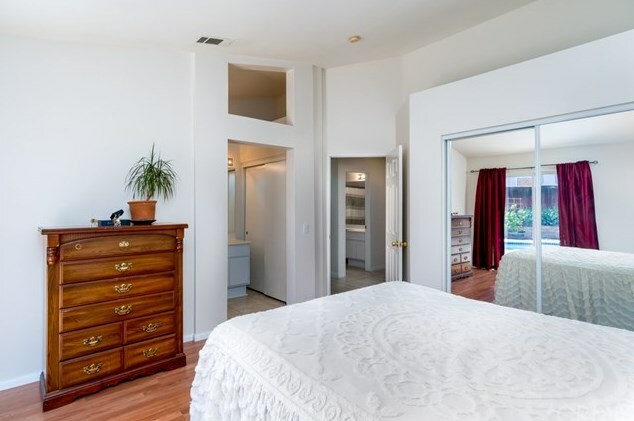 The expansive master bedroom has an attached bathroom and a slider out to the pool & spa- the perfect way to unwind at the end of the day. 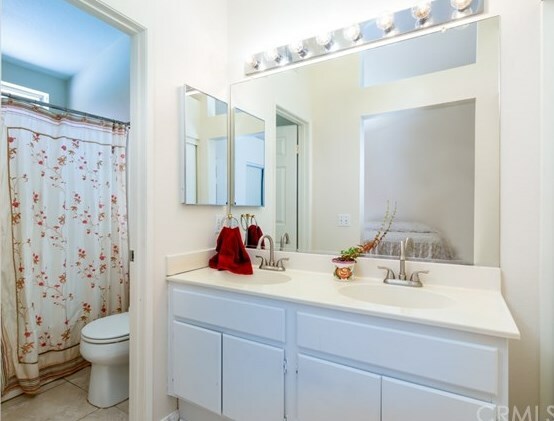 Two large bedrooms, and second bathroom complete this beauty. 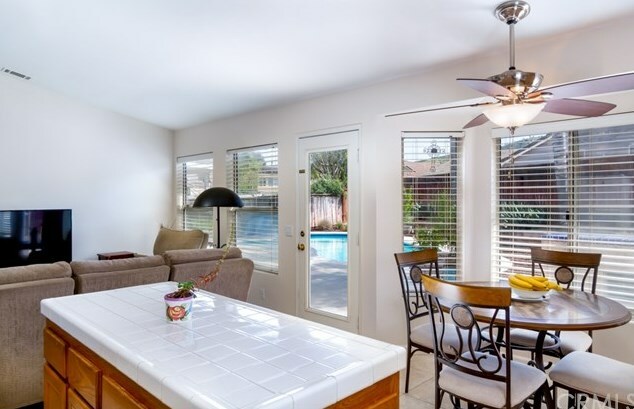 The show-stopping pool backyard offers an outside kitchen area; partnered with backdrop view of the Ortega mountains and evening breezes, this home offers the perfect backdrop for long Summer nights. 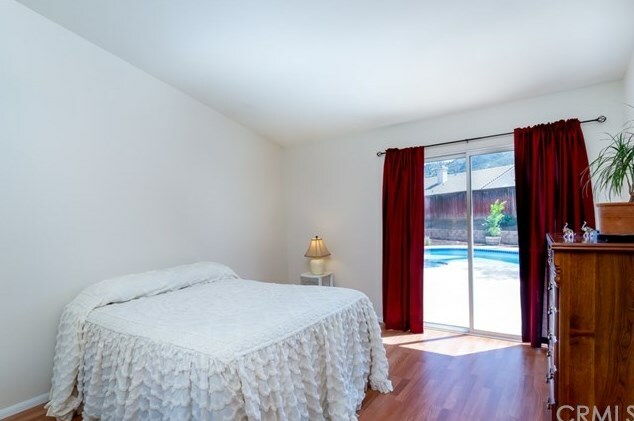 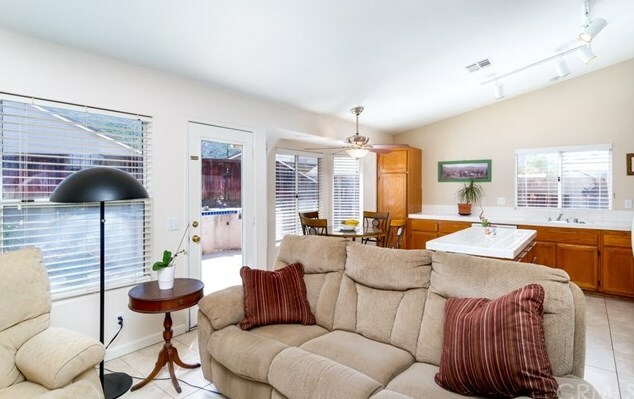 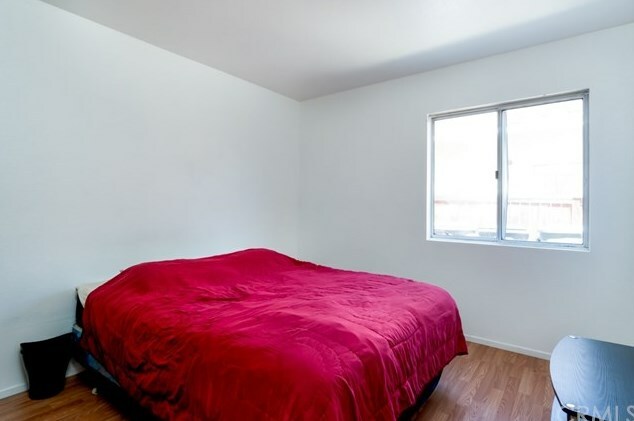 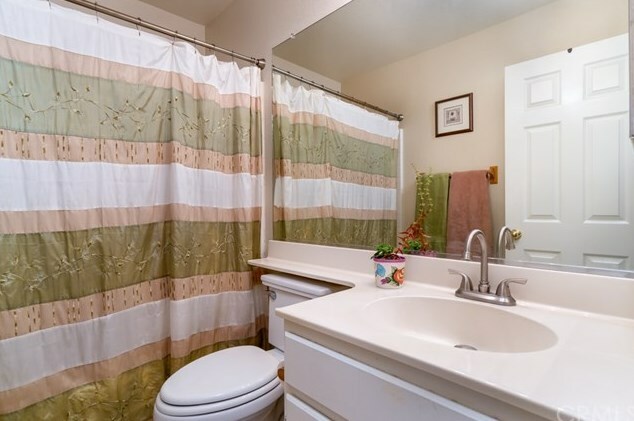 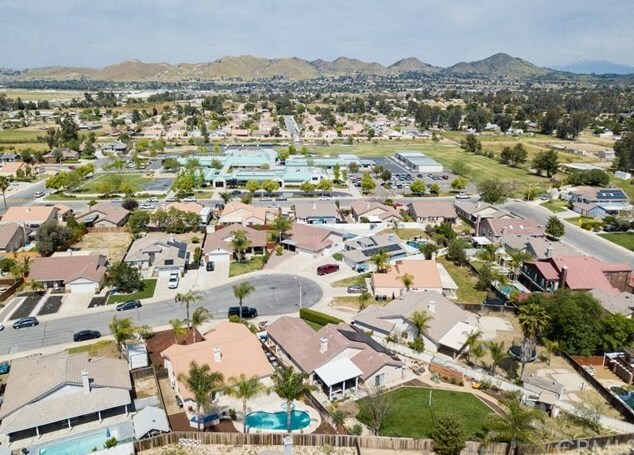 Centrally located, with easy access to freeways and shopping, no HOA and LOW taxes. 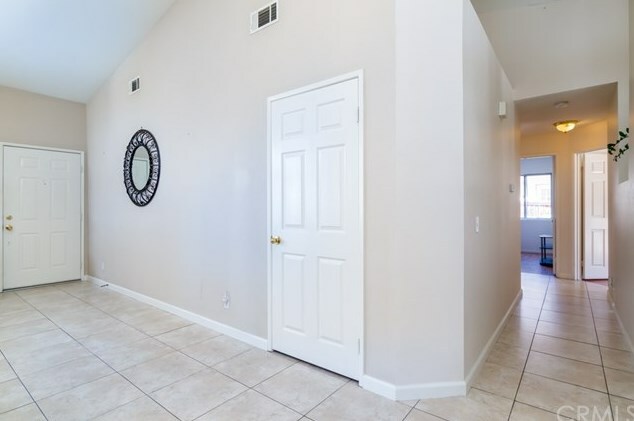 This home is a rare find, ready for your creative vision to unfold! 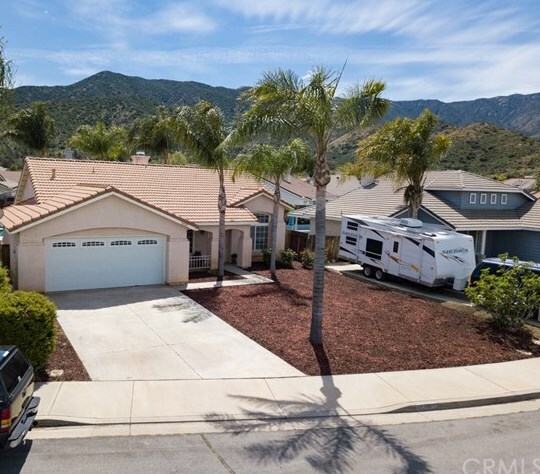 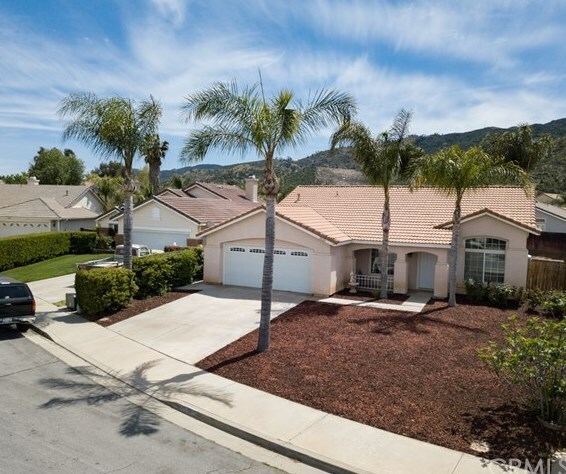 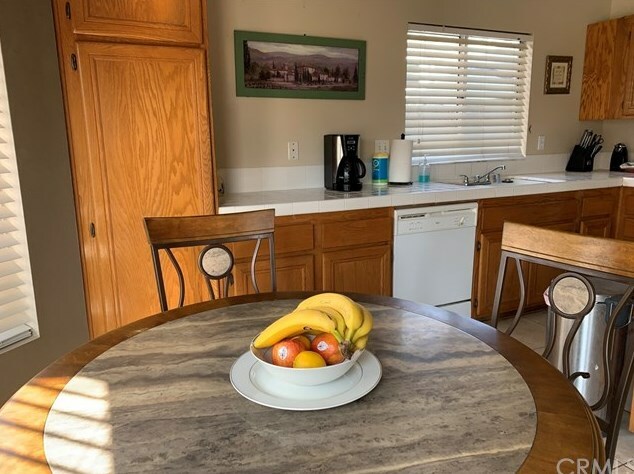 20145 Ross Road, Wildomar, CA 92595 (MLS# SW19058406) is a Single Family property with 3 bedrooms and 2 full bathrooms. 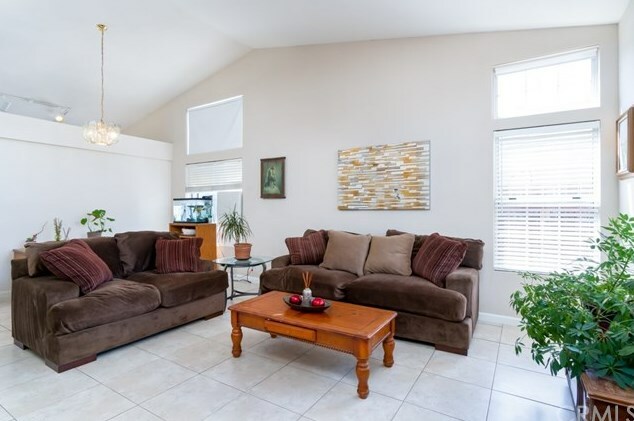 20145 Ross Road is currently listed for $356,000 and was received on April 16, 2019. 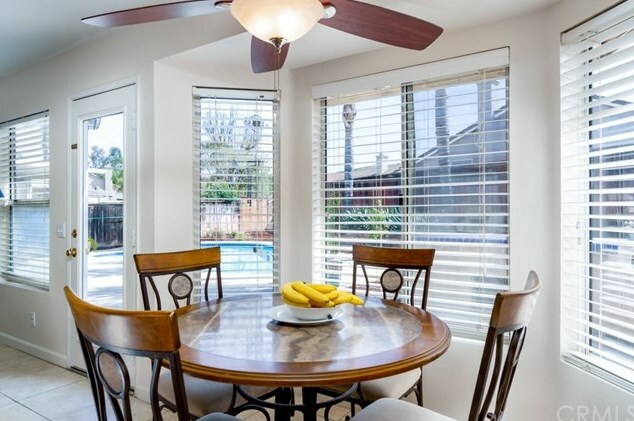 Want to learn more about 20145 Ross Road? 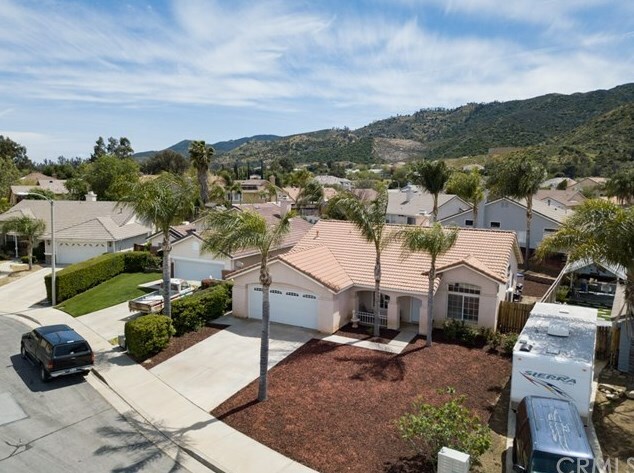 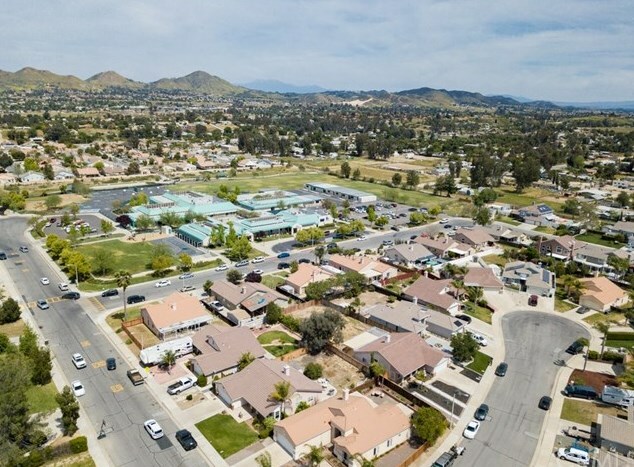 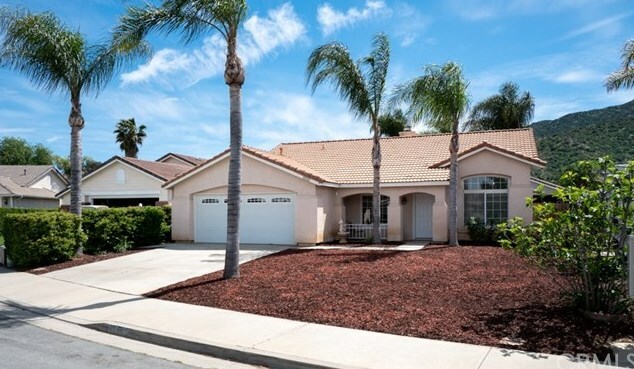 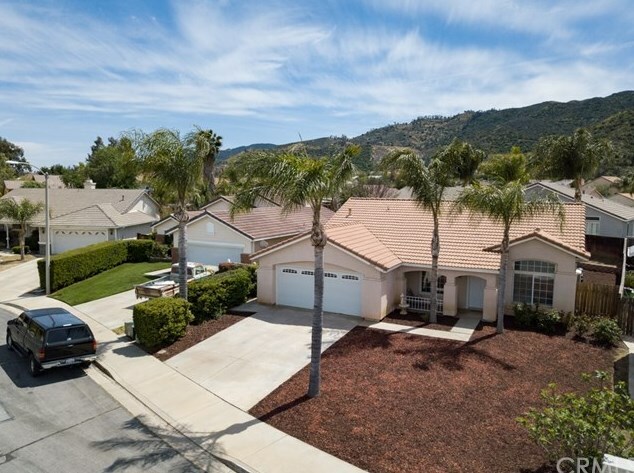 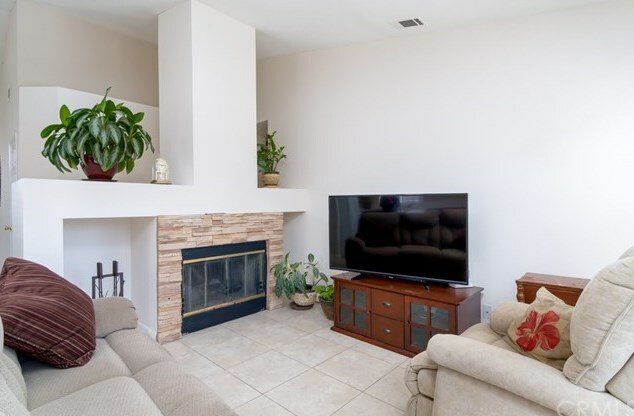 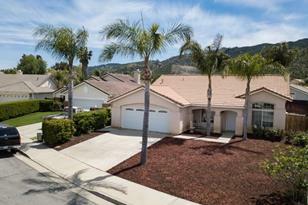 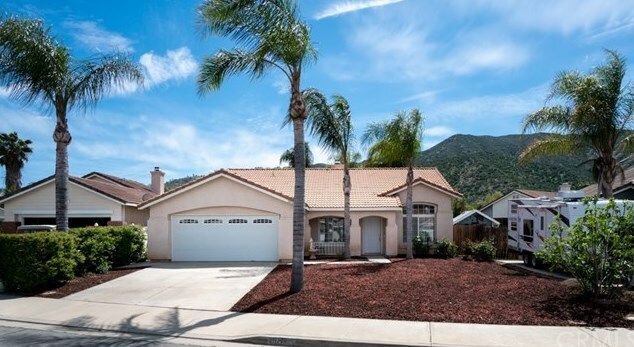 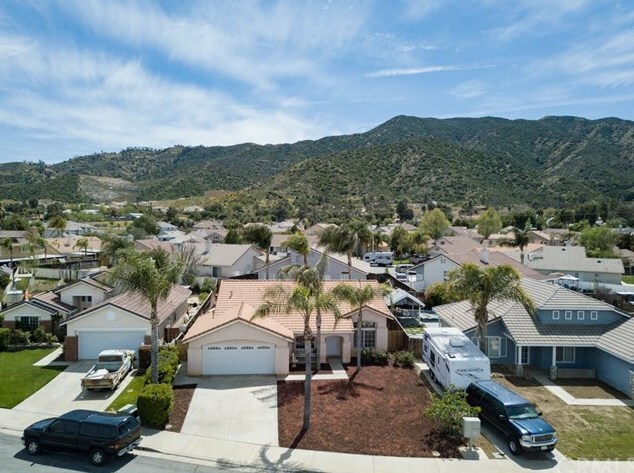 Do you have questions about finding other Single Family real estate for sale in Wildomar? 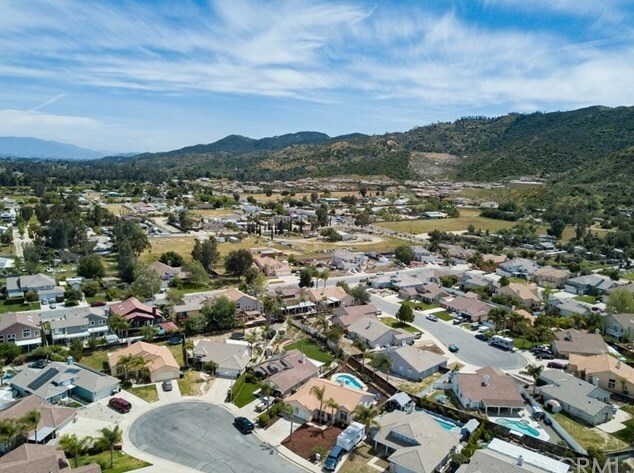 You can browse all Wildomar real estate or contact a Coldwell Banker agent to request more information.